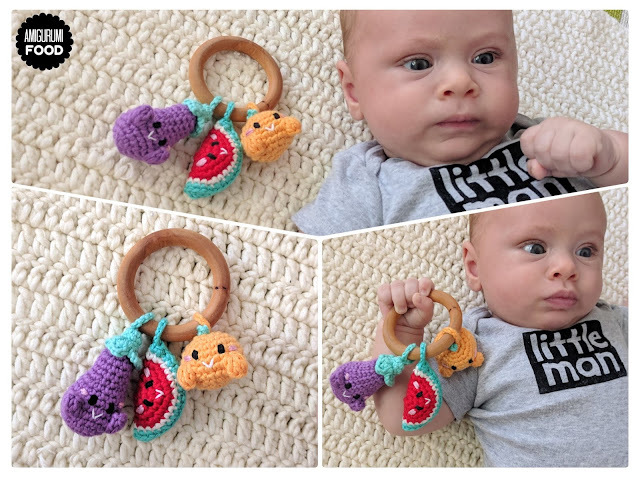 My little one is a beginner on the journey of teething, he's starting to give some signs of it but it's still early to tell. I wanted to make something fun and cute to celebrate his 2 months, I found a great set of Maple rings online and I thought it would be a great idea to use them! 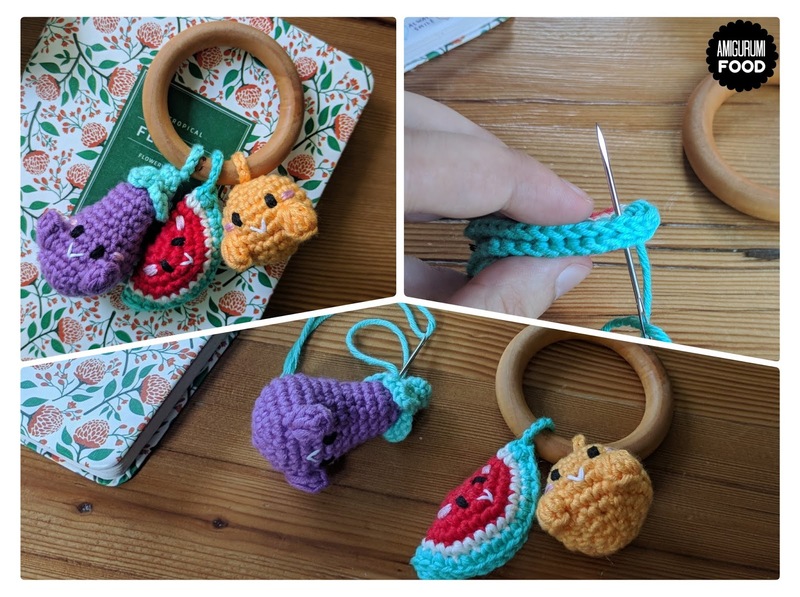 I'm so excited to show you a tiny little project that I made in one afternoon (of a wonderful 2 hours nap). 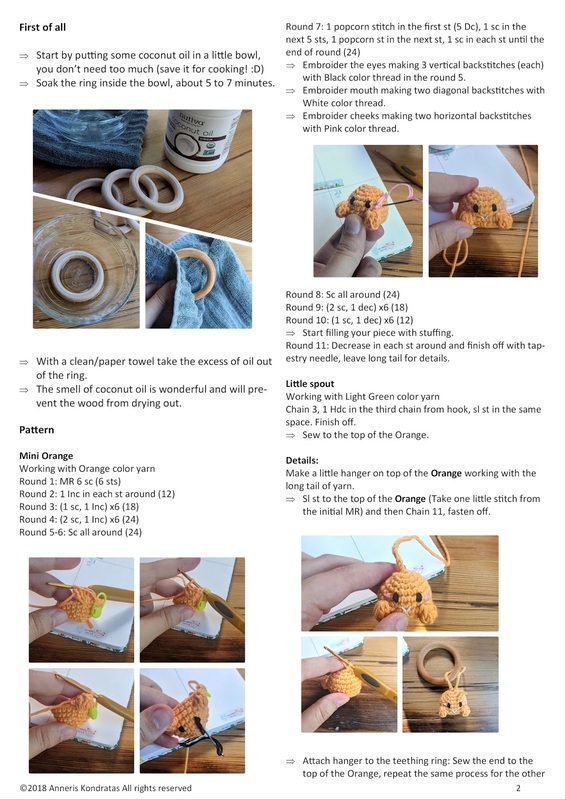 It's a teething ring with natural Maple wood (that you can find in any craft store or online, I found mine on Ebay) and yarn (cotton/acrylic yarn from Hobium). 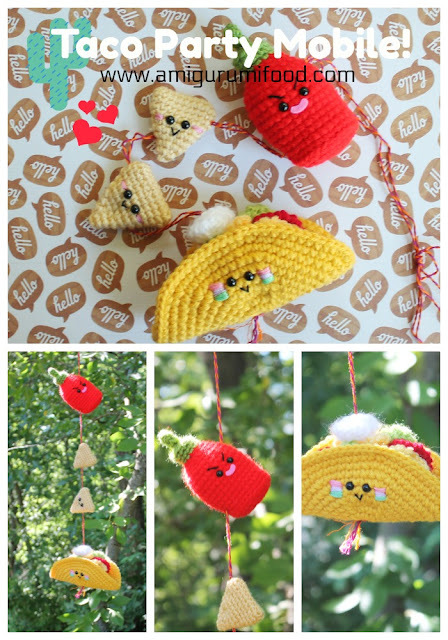 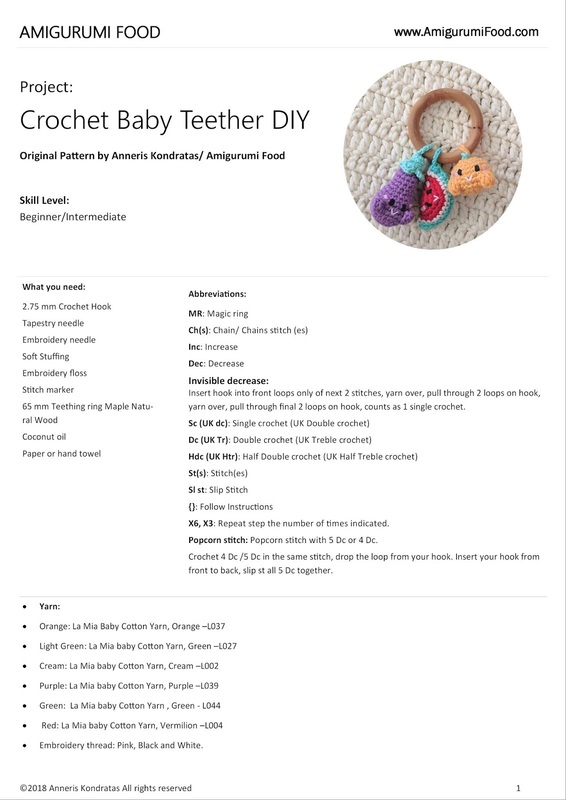 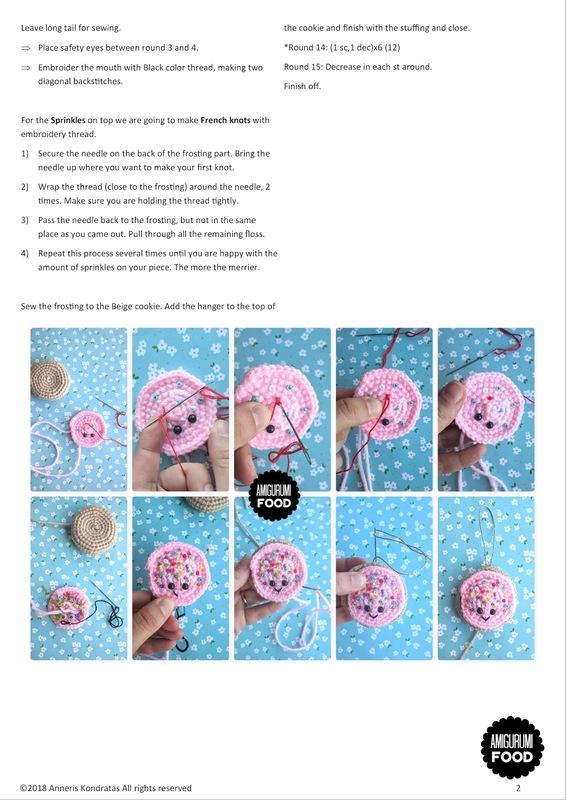 It's a pretty simple and quick project that you can make for your own baby or give as a baby shower gift. 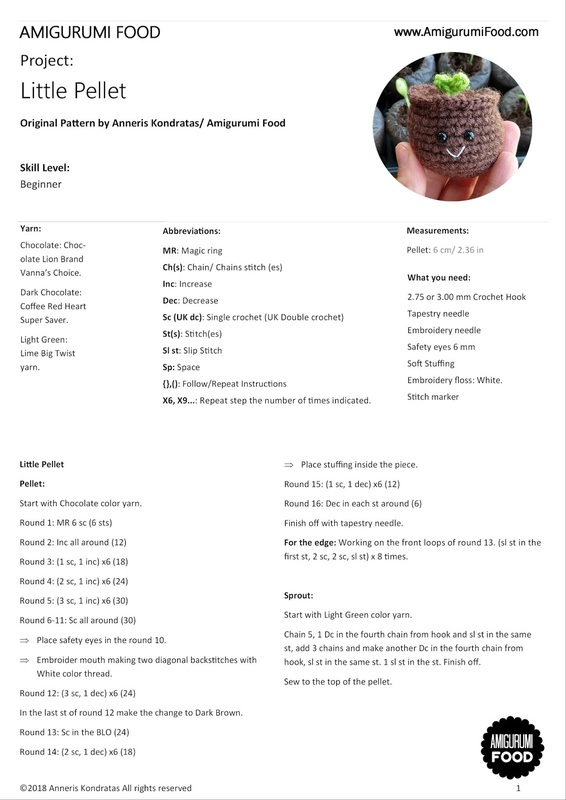 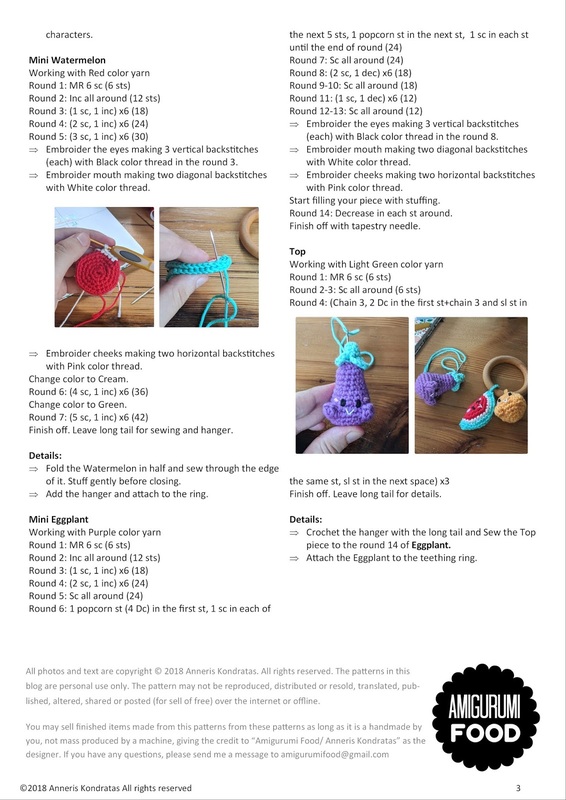 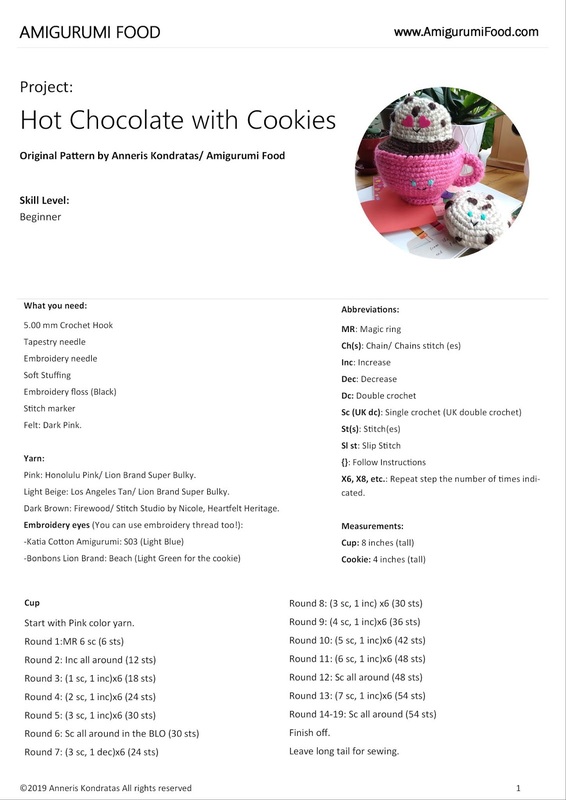 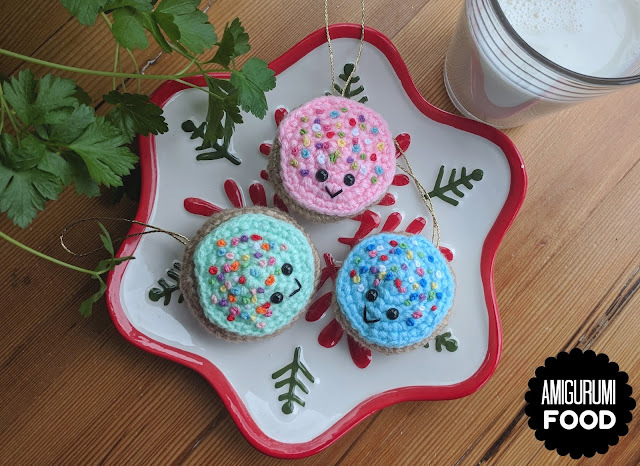 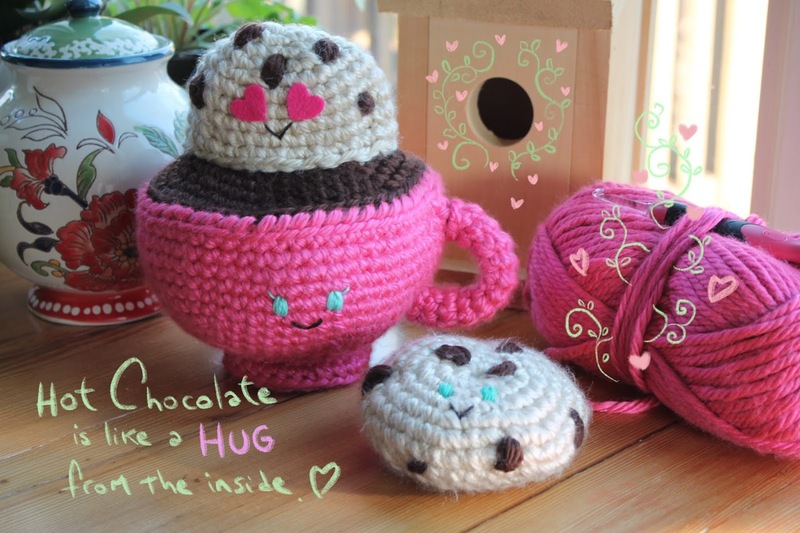 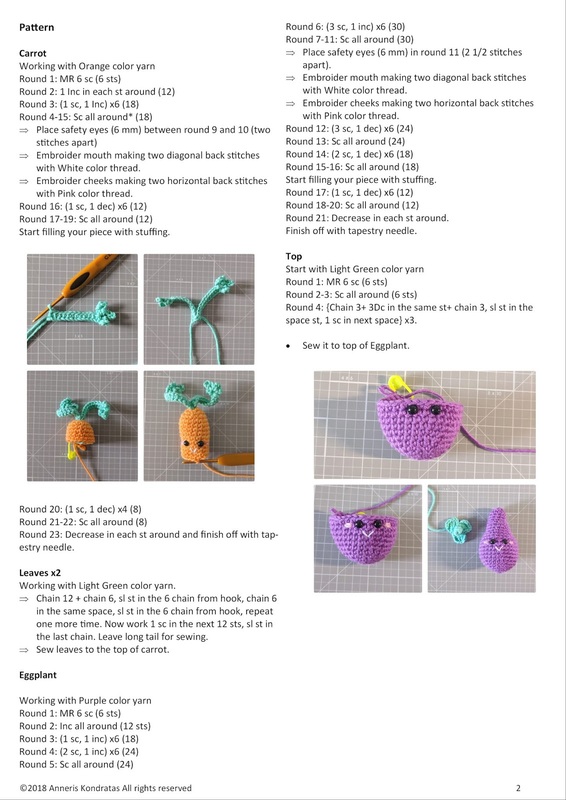 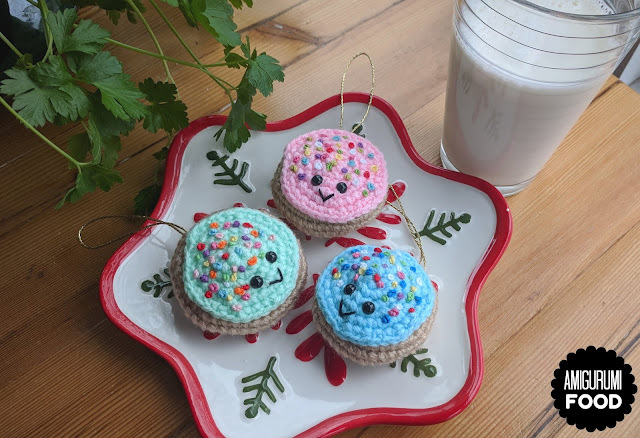 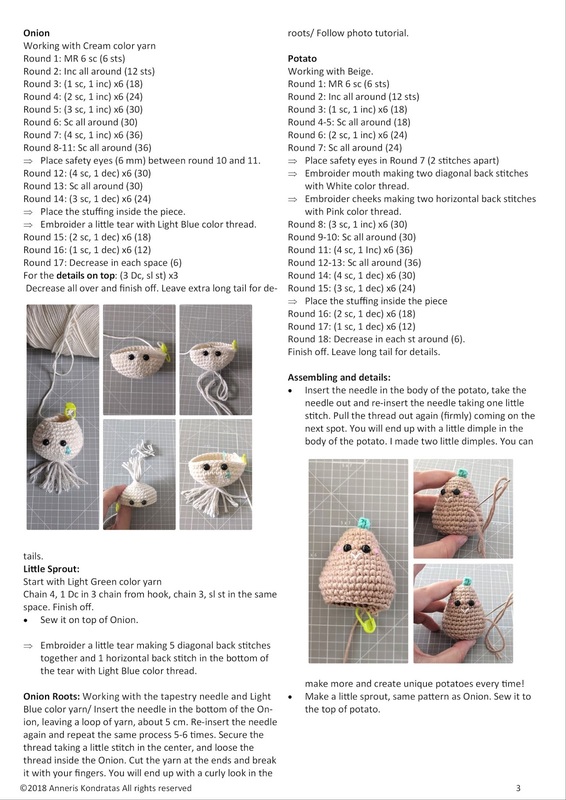 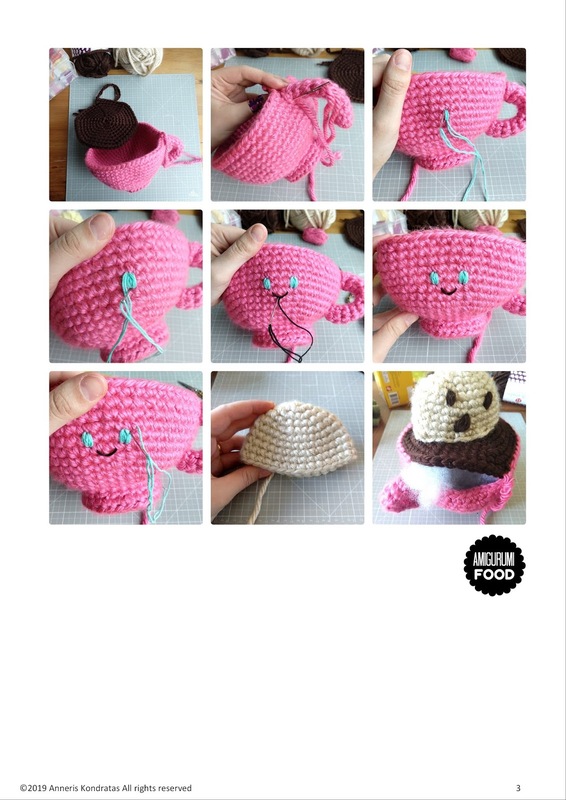 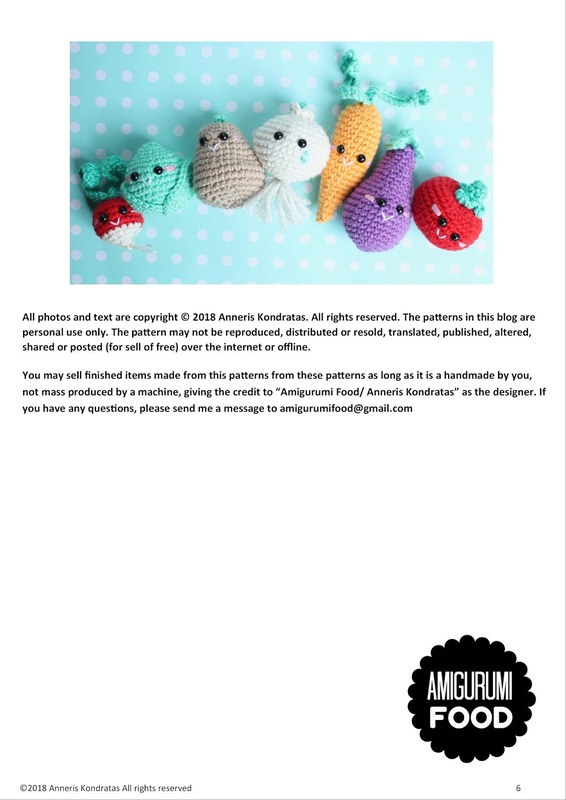 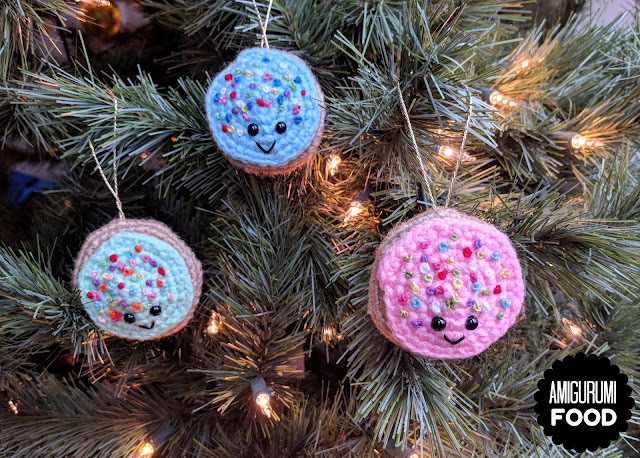 If you want to, you can share with me your own creations using my patterns and remember to tag me @amigurumifood on Instagram!! 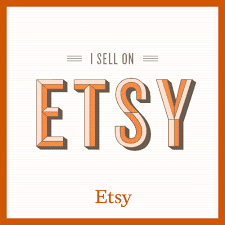 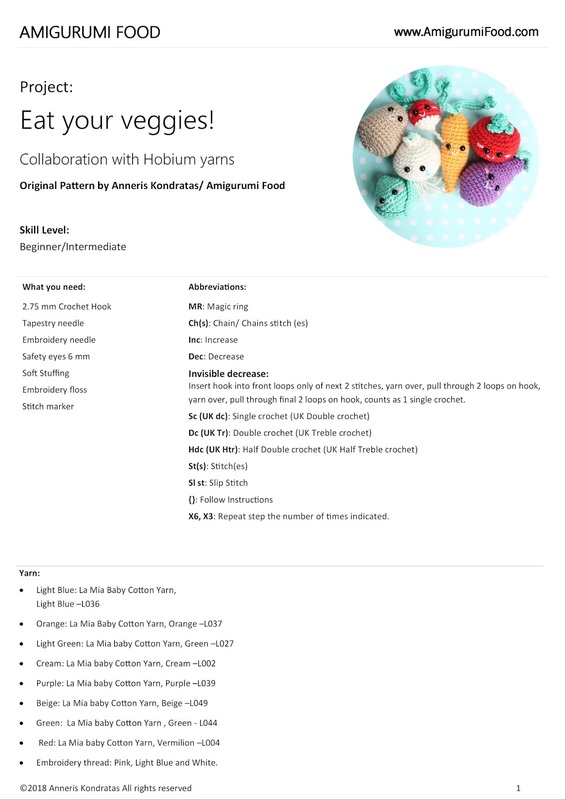 I'm so excited to show you my collaboration with Hobium yarns. 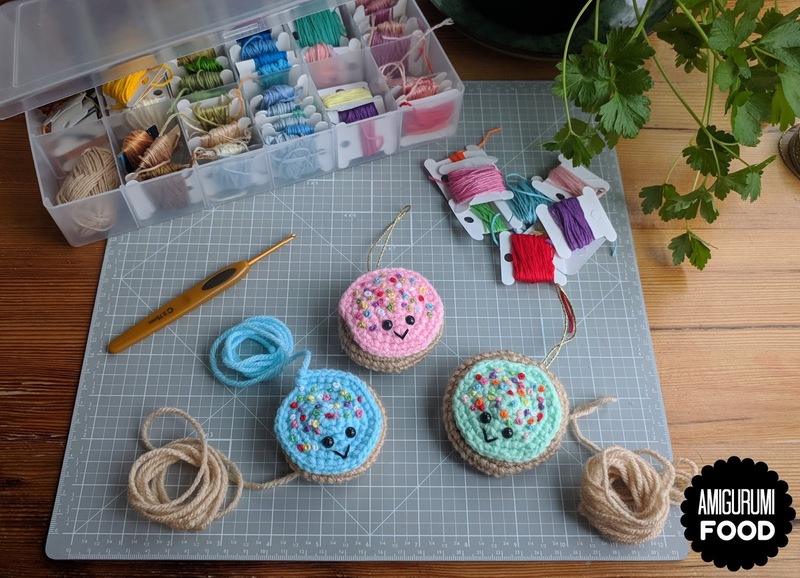 I had the amazing opportunity to try La Mia Baby Cotton yarn, a beautiful blend of Cotton/Acrylic, so soft to work with, and they have a complete selection of colors to fall in love! 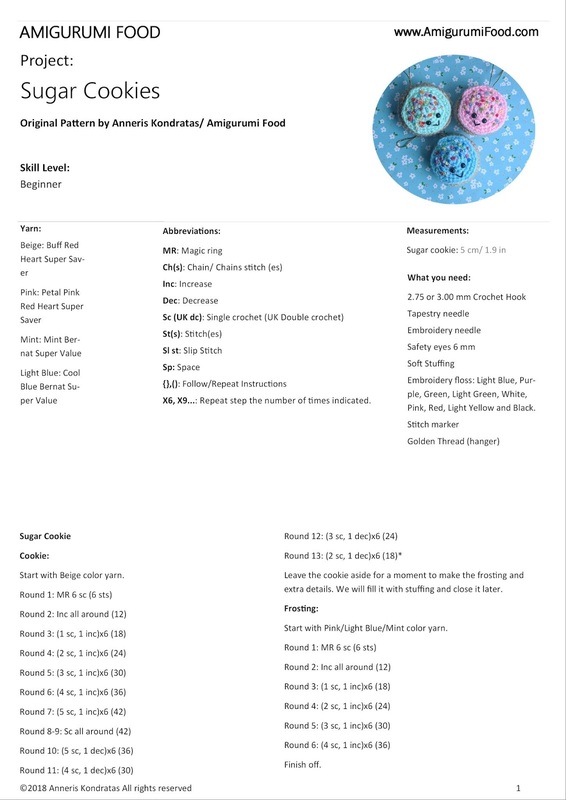 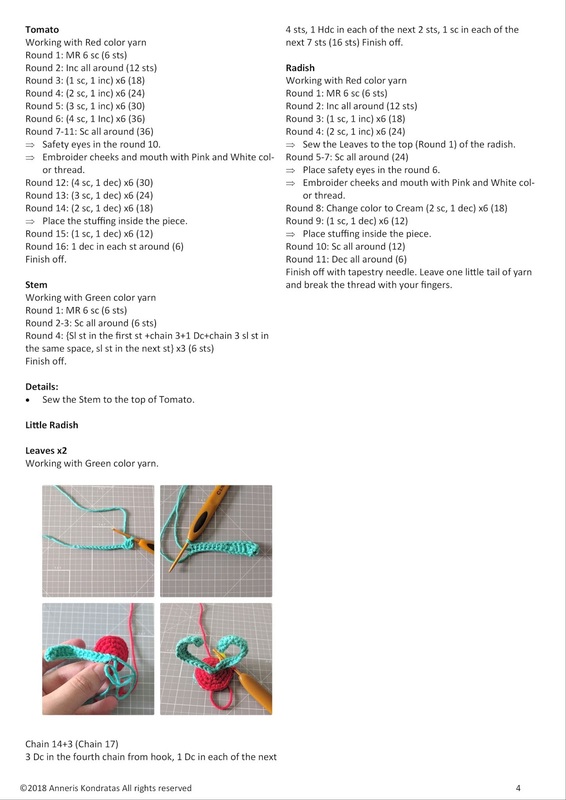 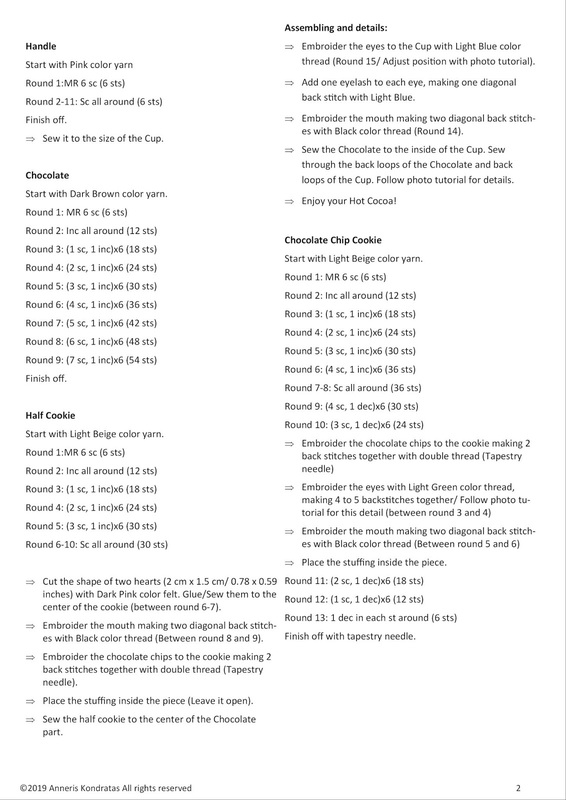 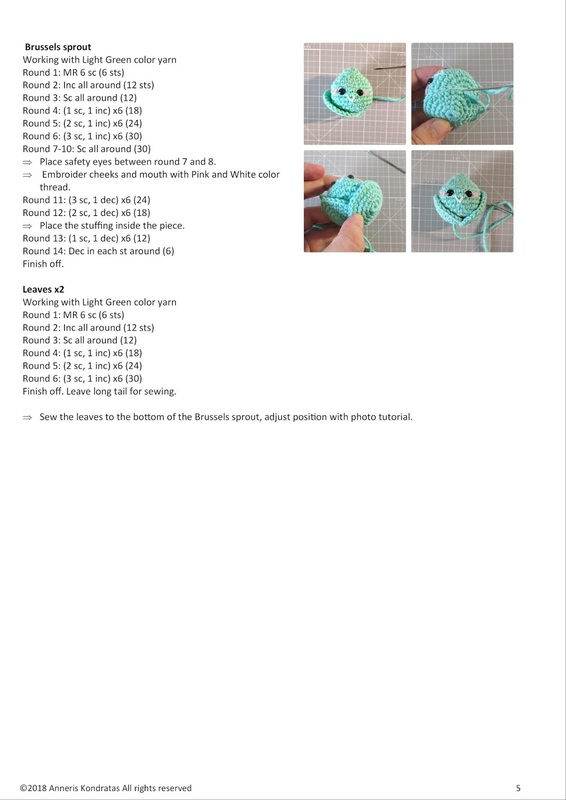 You can purchase the La Mia Baby Cotton yarn here and explore all the colors available. 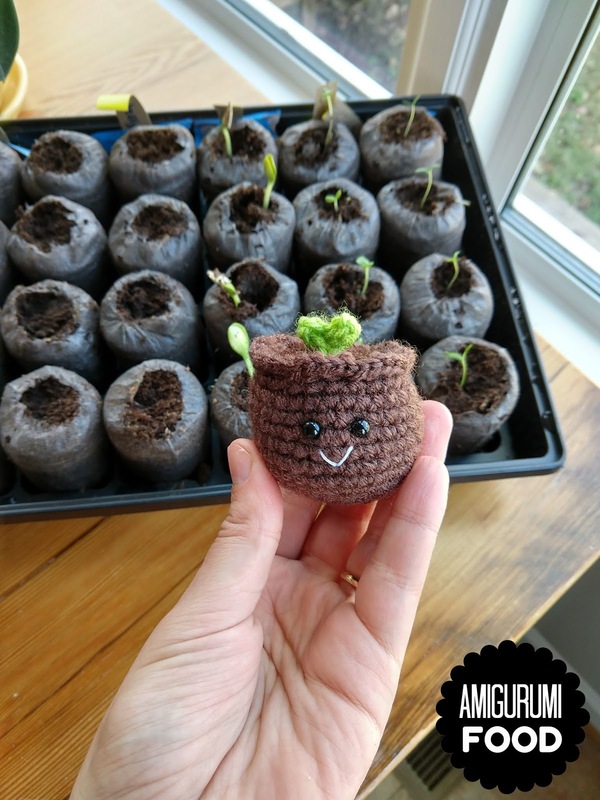 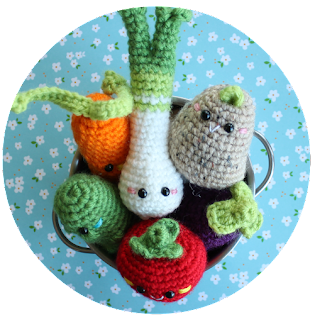 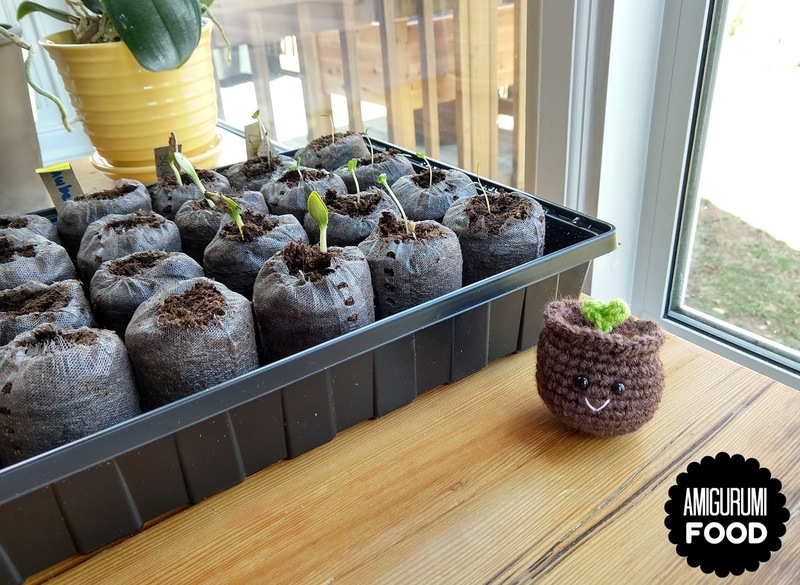 I couldn't resist myself to try them out with my vegetable pattern and to make it more exciting I added two new characters to the group: Little radish and Brussels sprout!